Preston Ridge Vineyard is a beautiful vineyard and winery located in Preston, Connecticut. The owners and team members at Preston Ridge work hard to produce a wide variety of grapes and have an impressive line of local Connecticut wines. Their tasting room and outdoor wedding venue immerse guests in the prestige of the Connecticut countryside. And an extensive events schedule including live music, food trucks, and yoga assure there is something for everyone to enjoy. Because of the highly curated atmosphere and pristine vineyard, it may be hard for guests to imagine the difficulties and risks associated with grape production in Connecticut. Over the years, Preston Ridge has taken advantage of the resources provided by UConn’s Extension center. Annual nutrient and soils tests have allowed them to make more informed decisions about fertilization while scouting services provided by the extension office help determine the level of risk posed by a range of plant pests. UConn Extension spoke with Sean Kelley of Preston Ridge recently about an unforeseen risk they faced this year and the role that crop insurance played for them. Earlier this summer UConn Extension was contacted by Sean Kelley who said that multiple rows of a particular grape variety were displaying some very concerning symptoms. After review by extension specialists, it was determined that the symptoms were characteristic of herbicide damage, specifically 2,4-D. 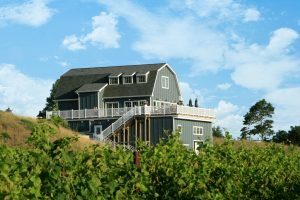 This was puzzling because herbicides had not been used on the vineyard and the localized damage was not consistent with drift from neighboring farms. The damaged vines were located around the venue’s wedding ceremony area which gave the only clue to the cause of the issue. Preston Ridge does their own ornamental landscape and lawncare, except for the area used for wedding ceremonies. A private lawncare company is charged with keeping this area in pristine condition. Before visiting to Preston Ridge, the lawncare company had used their equipment on another client’s lawn. 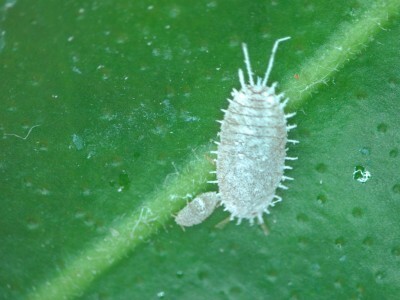 This other client had applied the herbicide 2,4-D prior and therefore contaminated the equipment. With the grass clippings and equipment still wet and contaminated with 2,4-D, the company tended to Preston Ridge Vineyard where the herbicide was spray with clippings towards grape vines. Here the herbicide was able to volatilize and damage the incredibly sensitive crop. Timing and weather conditions created a perfect storm of conditions allowing a localized herbicide drift situation. Preston Ridge contacted their crop insurance provider to have the damage assessed. The fruit was removed from the vines in an effort to conserve the vigor of the perennial crop. Months later, the vines seem to be bouncing back and they hope that the vines will make it through the winter. Preston Ridge opted not to file an insurance claim in this situation but stated that they have had crop insurance sine they opened and will continue to do so. Sean Kelley asserts that, “you never know what could happen in this business”, referencing an article he read about a vineyard down south who had all their grapes stolen days before harvest, and suggests that crop insurance is a vital part of all agricultural operations. Connecticut is bear country. It may sound strange, but western Connecticut is home to a growing population of American black bears. 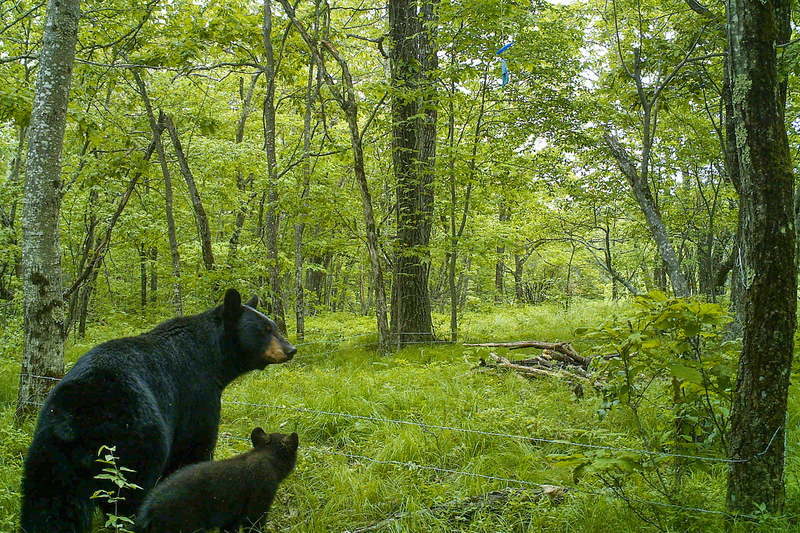 While bears may at times look out of place in the fourth most densely populated state, black bears living around humans is becoming more and more common not only in Connecticut, but across North America. This new reality has instigated new research to understand how bears respond to development, and may require a shift in human perspective to coexist with bears. Tracy Rittenhouse, assistant professor in the Department of Natural Resources and the Environment, focuses her research on how wildlife responds when habitat conditions change. Rittenhouse is interested in key questions about how wildlife interacts in their habitat and what happens as Connecticut becomes a more exurban landscape, defined as the area beyond urban and suburban development, but not rural. Rittenhouse wants to see from a management perspective what species are overabundant and what are in decline in exurban landscapes. She is interested in looking at the elements of what is called “home” from the perspective of a given species. In Connecticut, 70 percent of the forests are 60 to 100 years old. The wildlife species that live here are changing as the forest ages. Rittenhouse notes that mature forest is a perfect habitat for bears and other medium-sized mammals as well as small amphibians. Black bears like this mature forest because they eat the acorns that drop from old oak trees. Forests are also a preferred environment for humans. Exurban landscapes that are a mixture of forest and city are becoming the fastest-growing type of development across the country. The mixture of the city on one hand and the natural environment on the other is positive for humans, but it is not yet clear if wild animals benefit from this mixture. Exurban landscapes are ideal places for species that are omnivores and species that are able to avoid people by becoming more active at night. Species that shift their behavior to fit in with variations in their environment survive well in exurban locations. “We studied black bears by collecting hair samples. Collecting black bear hair is not as difficult as it sounds, as bears will use their nose to find a new scent even if they need to cross a strand of barbed wire that snags a few hairs. The hair contains DNA and therefore the information that we used to identify individuals. For two summers we gathered information on which bear visited each of the hair corrals every week. In total we collected 935 black bear hair samples,” Tracy says. As Connecticut residents revel in the open spaces of exurban lifestyles, Tracy Rittenhouse and her students keep watchful, caring eyes on the effects of human behavior on wild animals that have no voice. Home may be where the heart is or where one hangs one’s hat, but for the wild critters of Connecticut, home may be a precarious place as they adapt to change. 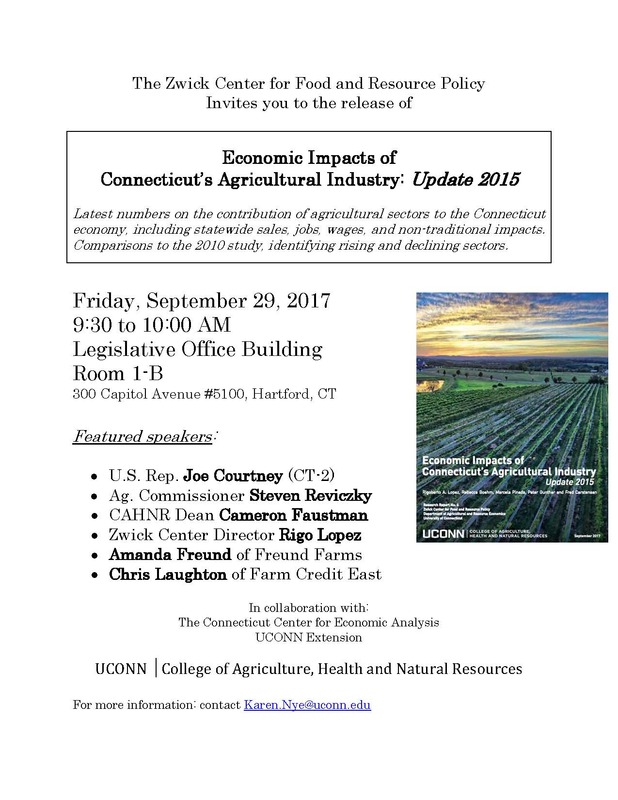 You are cordially invited to the release the Zwick Center’s new ag econ impact report on Friday, September 29th at 9.30 AM at the Legislative Office Building (room 1-B) in Hartford. 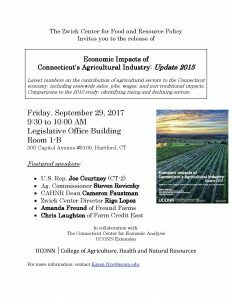 Speakers include U.S. Rep. Joe Courtney, the Commissioner of Ag Steven Reviczky, and Dean Cameron Faustman. 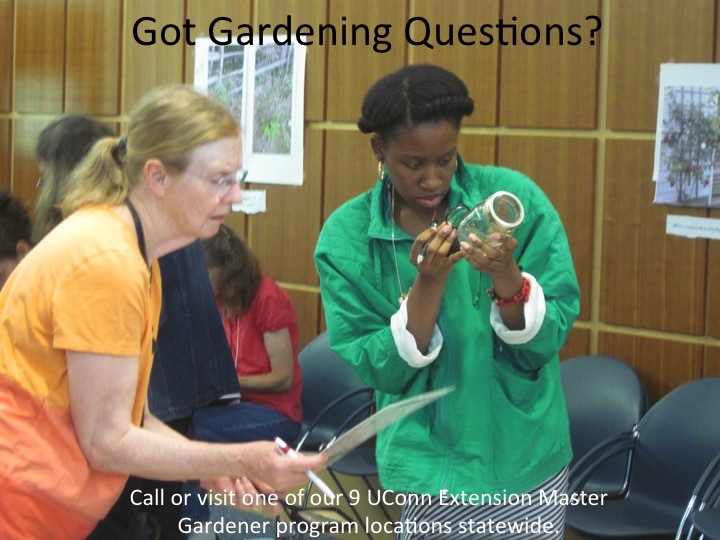 Did you know that the UConn Extension Master Gardener program has 9 locations statewide, and our trained volunteers are ready and able to help you answer garden questions. 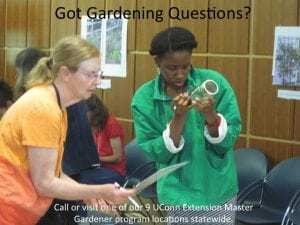 Find a location near you at http://mastergardener.uconn.edu. The Connecticut Trail Census CTTC) is seeking a dynamic multi-use trail (bike-pedestrian) enthusiast to serve as the point person and part-time coordinator for project (~17 hours/week). The CTTC is a new study and volunteer based data collection program on 15 multi-use trail sites throughout the state involving partnership with many local and statewide trail advocacy groups and hundreds of volunteers. Duties will include responding to informational inquiries from volunteers and the public, collecting data from and maintaining infrared trail counters, coordinating logistics for and co-teaching volunteer trainings, compiling funding reports and maintaining contact databases, convening partner meetings, and creating communications including media releases, e-newsletters, and website updates. The successful candidate will be an excellent written and verbal communicator, proficient with Word and Excel, have demonstrated program management skills and/or experience, and a passion for supporting trails and the people that use them. Desirable skills include experience with data management and analysis (including data visualization tools), WordPress, MailChimp or other e-newsletter platforms, and volunteer management. 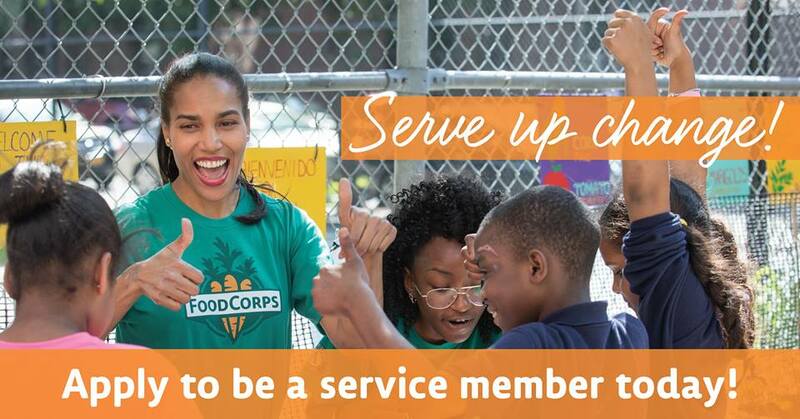 This position is funded at $23/hour and is currently funded through January 2018. Location is flexible but candidate must have a vehicle, internet access and be willing to use their own computer. More information about the program can be found at http://cttrailcensus.uconn.edu Please send a short cover letter describing your interest and qualifications, three reference contacts, and resume to laura.brown@uconn.edu as soon as possible. Open until filled.